After a number of local governments enacted temporary moratoriums on oil and natural gas development, including fracking, the Republican-led North Carolina government issued a resounding response: Drillers welcome! A last-minute markup passed by the legislature and signed into law by Governor Pat McCrory last week “renders ‘invalidated and unenforceable’ local ordinances that place conditions on fracking that go beyond those restrictions drafted by state oil-and-gas regulations,” the Winston-Salem Journal reported on Monday. 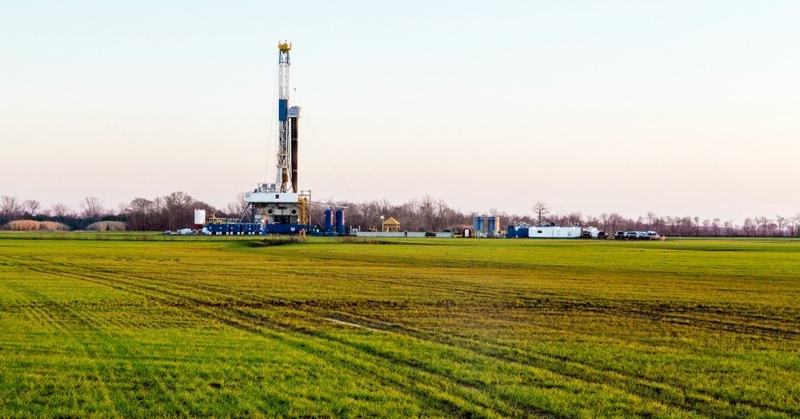 The vote occurred just days after a local body in Stokes County, N.C. passed a three-year fracking moratorium, following the lead of a number of other municipalities that are hoping to stave off exploration into their oil and gas reserves. “This is yet another example of the state attempting to lure the fracking industry to North Carolina over the objection of those who would be most directly impacted,” Pearson added. The argument as to whether a community has the right to protect itself from potentially dangerous and toxic industries is also being waged in Colorado, where state lawmakers have attempted to ban local fracking ordinances. This entry was posted in Climate Change & Environmental Issues, Corporate Personhood, Corruption, Economics, Elections, Energy, Fracking, Government, Human Rights, Water and tagged Big Oil, Capitalism, Corruption, Economics, Elections, Energy, Environment, Fracking, Human rights, Hydraulic Fracking, North Carolina, Oil, Pat McCrory, Water on October 6, 2015 by ew.